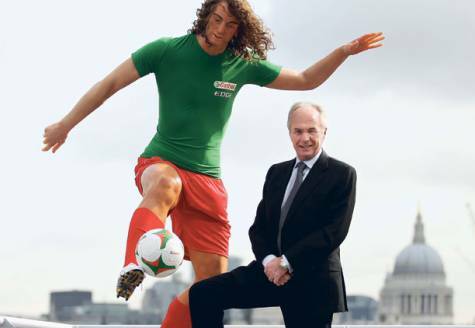 THOSE mad scientists at football sponsor Castrol have been working in their labs playing God to stitch together the ultimate athlete. And after analysing more than 2,000 players from Europe’s top five leagues, the insane creation – made up of 10 top players’ best bits – was this week unveiled by Ivory Coast manager Sven “Igor-an” Eriksson. Now surely Puyol’s hair gives him no advantage on the pitch – if anything, it’d get in the way. Nevertheless, praise has been heaped on the hypothetical footballer.